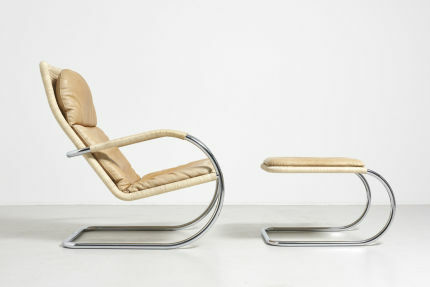 Tubular lounge chair with ottoman. 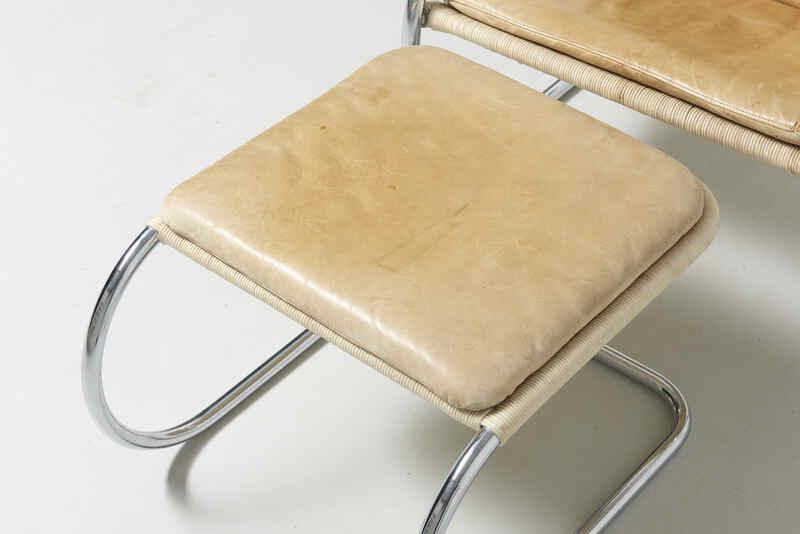 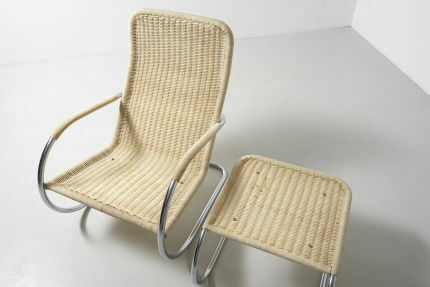 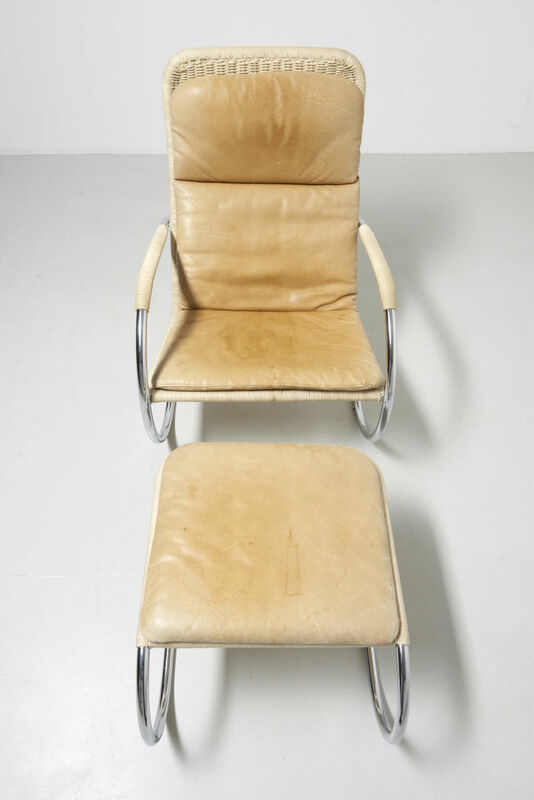 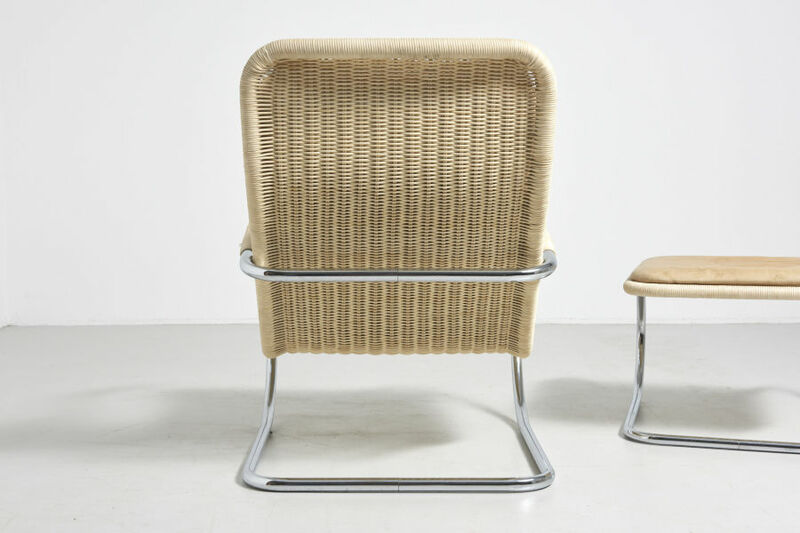 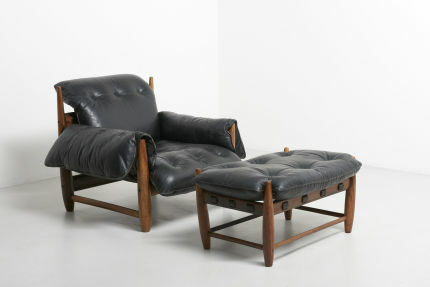 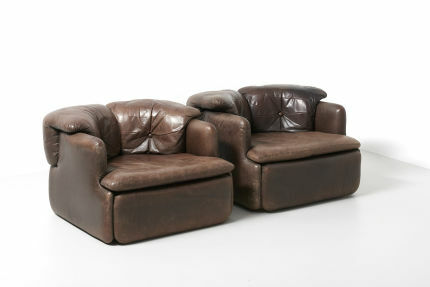 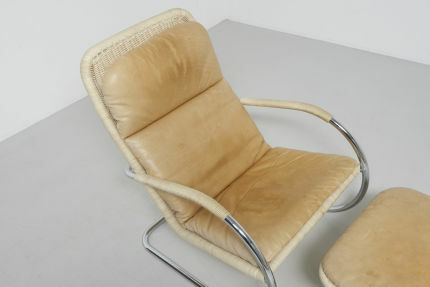 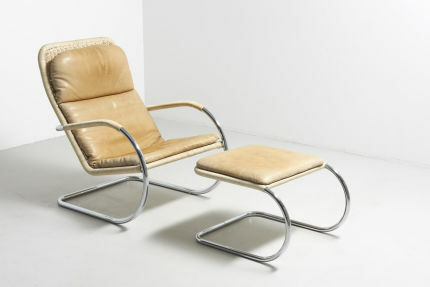 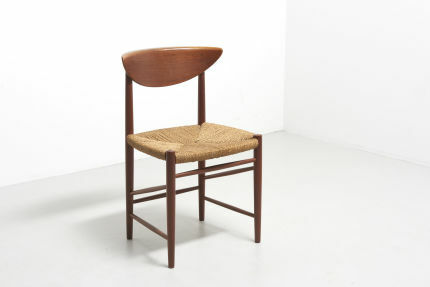 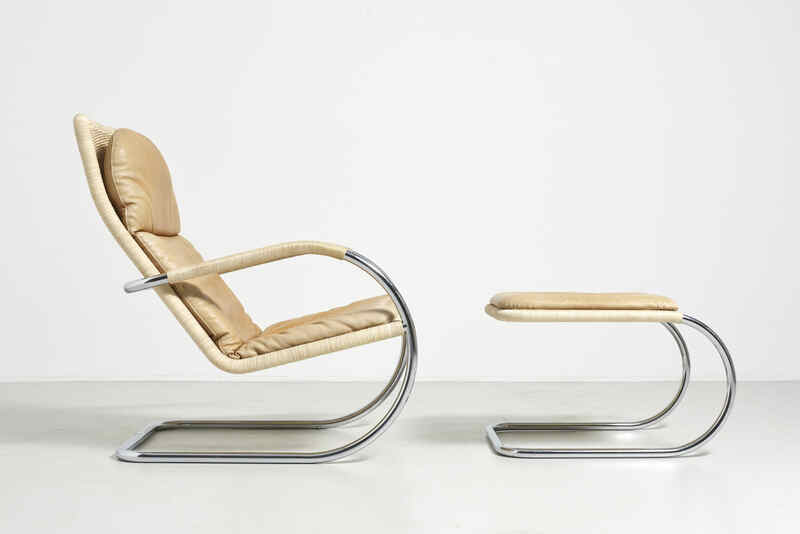 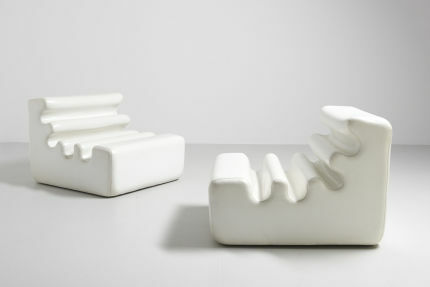 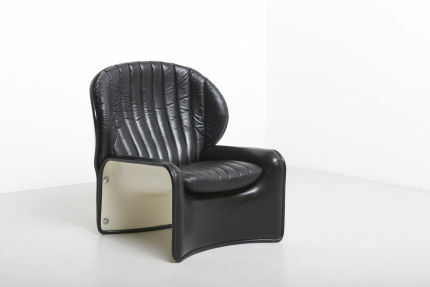 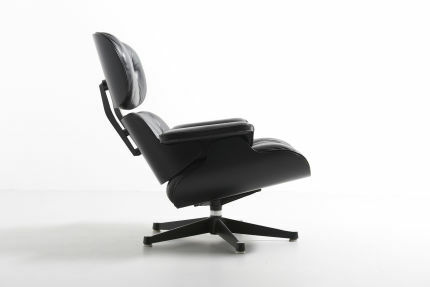 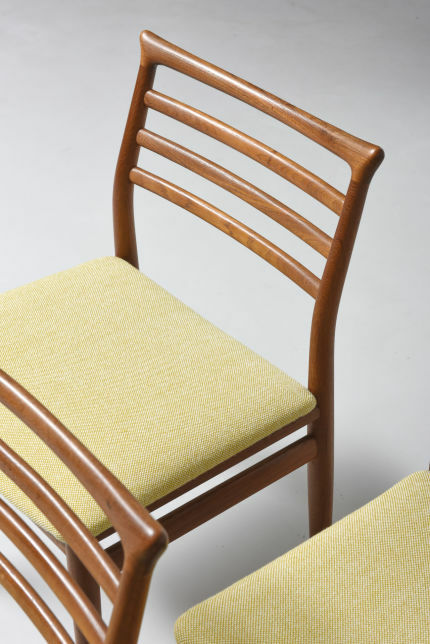 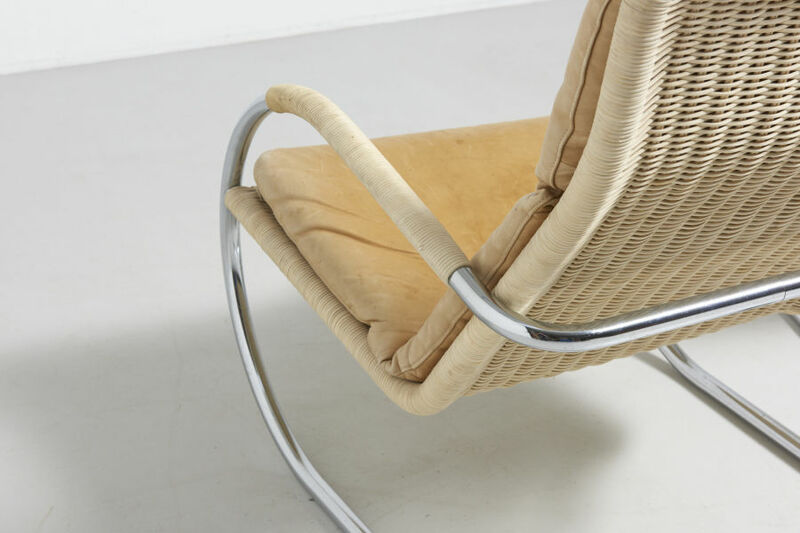 This chair was originally designed in 1932 and reintroduced by Tecta in 1987. The chair´s backrest, seat and footstool base is made of woven cane on a chromed tubular steel frame. 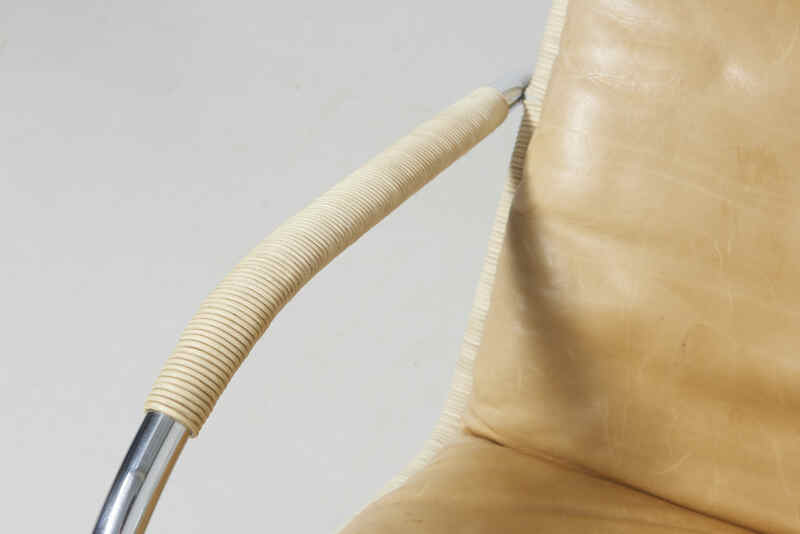 Armrest is wrapped in cane as well. 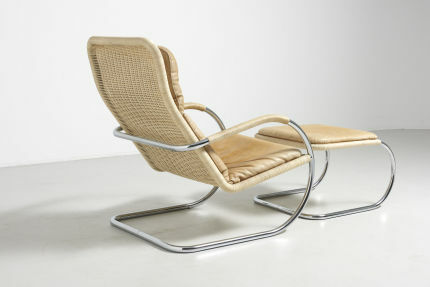 Design by Anton Lorenz.